Now here is a holiday beer I was not expecting to sample. Usually when I see a beer I’ve had before, I do not feel particularly compelled to hurry up and try it again. But in this case, I heard tell from a friend and fellow zythophile (Hi Mike!) that it was quite different from its previous incarnations. 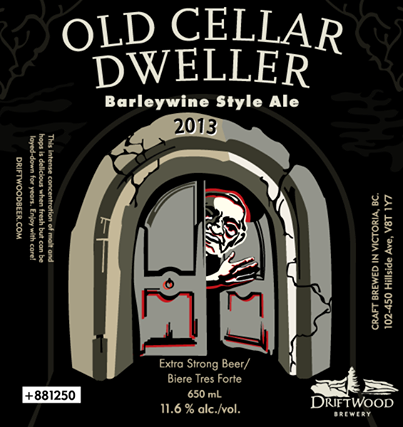 This should really not have come as a surprise, as last year’s Old Barrel Dweller was quite a departure. Whereas 2011’s was the first Old Cellar I ever sampled, 2012’s was bourbon barrel-conditioned. I guess I just assumed this year’s would be back to its old self. But as Mike pointed out, this year’s barley wine was actually quite different, in a way that made it seem more like an Imperial IPA. And in this, he was exactly right. Though it ranks in at a whopping 11.6% alc/vol, the similarities pretty much stop there. 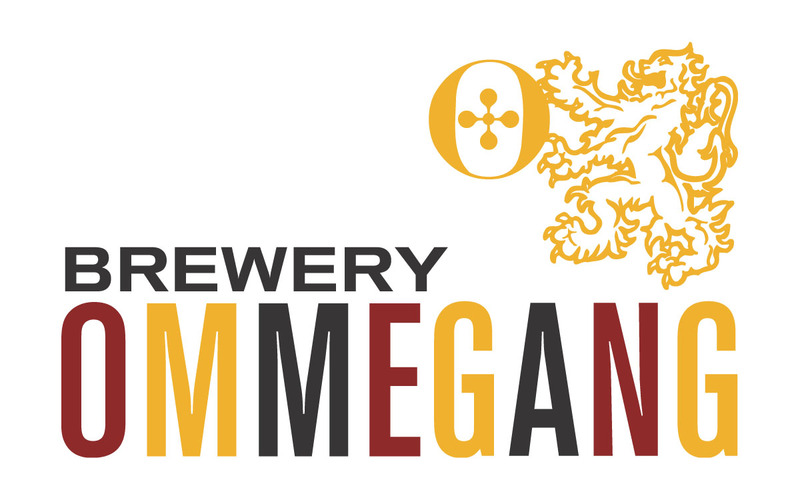 In terms of color, malt backbone, and hop content, an English-style barley wine is dark, slightly coarse, sugary, and contains strong traces of dark fruit (plums, dates, prunes, raisins, etc). This beer, on the other hand, is light in color, has a syrupy malt backbone, but is otherwise characterized by very strong hops and a powerful alcoholic bite. All in all, the only thing that seemed consistent about this beer with its professed style is its alcoholic content. It is certainly not a bad vintage or a bad beer, but again I feel this is a case of a “barley wine” that was mislabeled. 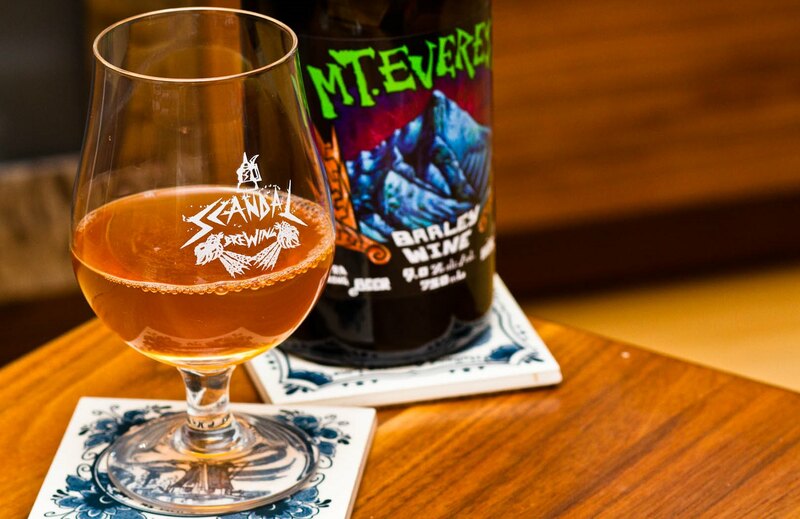 Strangely enough, the last one was also a BC beer (Scandal Brewing’s Mt. Everest) that produced a barley wine that seemed much more like a Maibock. I sincerely hope this is not the beginning of a trend! 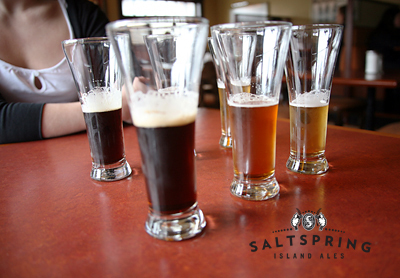 During my most recent trip to the beer store, I decided to pick up a bottle of this seasonal release from Salt Spring Island Brewery.There were three reasons for the purchase, the most obvious being that it is a perfect example of a winter ale, name and all. The second is the fact that I can remember sampling this beer many years back, and couldn’t for the life of me recall if I gave it a review or not. And so I decided that for the latest review in this holiday segment, to take a second run at this seasonal brew. Yes, I could remember sampling it many years back, back when it came in a wide-bottom bottle with a stopper, and not the sleek 650 ml bottle it comes in today (see what I mean?) However, the style and flavor of the beer is just as I remembered it. 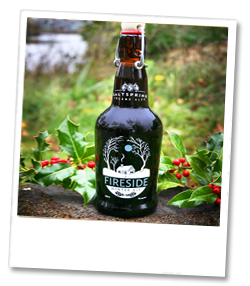 Much like their other ales, this beer is fashioned with organic barley and spring water, and contains a malty profile that is clean, slightly sweet, and has a dry finish that is reminiscent of cider, as well as their seasonal Gruits. But above all, what one gets from this beer is a dark, syrupy ale that is fruity and slightly spicy. Only a few more days to go, and many more beers to try! Hope it’s finding everyone safe, warm, dry, and with plenty of good cheer. If not, winter beer has been known to help with all that! Holiday greetings to everyone! As this is the season, and since I’ve exhausted my neighbors supply of beer, I have decided to once again go shopping for beers that goes well with the holiday spread and spirit. And one such procurement was Scandal Brewing’s Mt. Everest Barley Wine. As part of their Seven Wonders series, this beer is Scandal’s strongest customer, and one which I’ve been meaning to try for some time. So far, all I’ve managed to sample from this brewery is their Organic Ale, part of their regular lineup. But given that it was a pleasant experience, I had to see what they could do with a limited release. 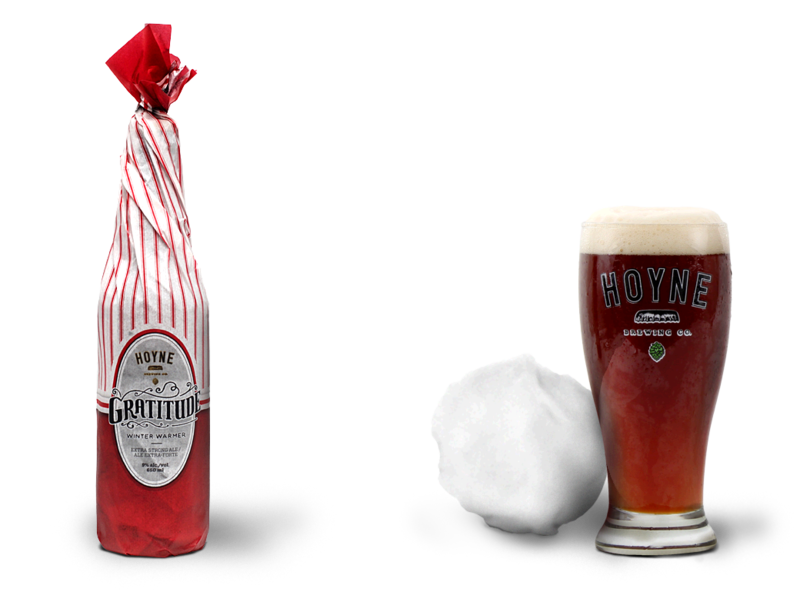 Weighing in at an impressive 9% alc/vol and a robust 65 IBUs, this beer is fashioned with organic two-row and crystal 60 malts, as well as German summit and hallertau tradition hops. And the addition of spring water also comes through with a slight mineral quality that comes through in the aftertaste. Though it is listed as a barley wine, this beer was more reminiscent to me of a Maibock, boasting the same kind of semi-sweet malts, good tang, and a mild hop bite. But being intensely strong, it also has a strong alcoholic punch, and a slightly spicy notes that are reminiscent of anise or allspice. Not a bad brew at all, though I do think it was slightly mislabeled. In my experience, barley wines are dark, fruity, and rich, whereas this beer is on the lighter side in terms of color, and has a flavor profile far more consistent with a Maibock. Still, it was a very pleasant drinking experience and I look forward to seeing what else Scandal has to offer with its Seven Wonders series. This is a beer I purchased with great excitement, and not just because it was part of my holiday beer collection. 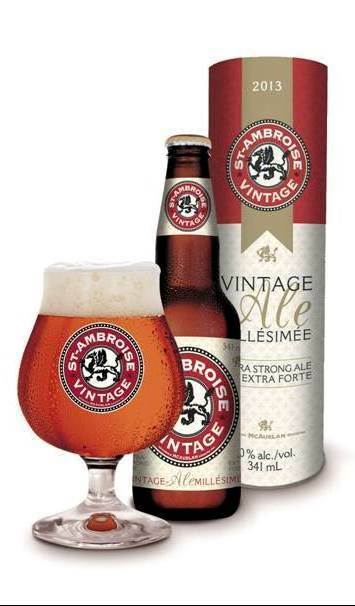 As followers of this site are sure to know, the St. Ambroise Millennial Ale (brewed in 2000, this was the first vintage ale they ever produced) remains my favorite beer of all time, even to this day. Because of that, their Vintage Ale (Ale Millésimée en francais) is one I try to get my hands on whenever possible. 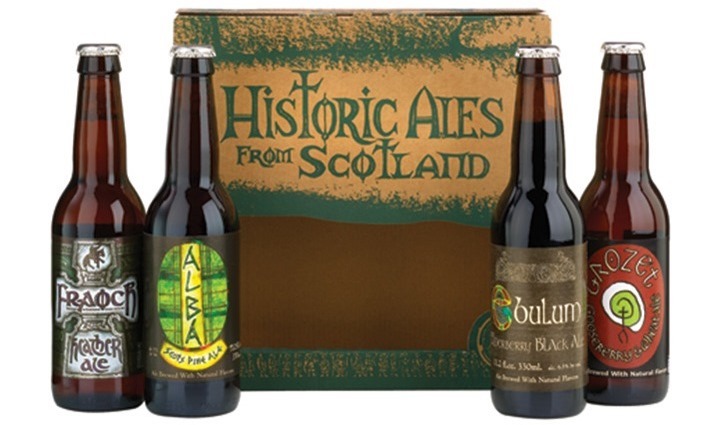 Last year, I managed to get my hands on two bottles of their Vintage Ale – their 2011 and 2012 respectively – and had mixed impressions. The first I sampled in Hull, Quebec last year when the wife and I attended the Taste of Winterlude Winter Beer and Wine show. The good people tending the McAuslan table were offering, among other things, samples of the last year’s vintage. At the time, I felt it was too coarse and had a gravity that was a little high for my taste. It was by no means poor or offensive, but it did seem to pale in comparison to their 2000 Millésimée. A few months later, I purchased a bottle of their 2012 here in BC, and let it age for a few more months. When consumed, I noted that the malt profile was smoother than what I remember of the 2011, and allowed the full flavor profile of figs, raisins, and barley wine goodness to really come through. And once I spotted a bottle of the 2013 Millésimée at the same store (Cook Street Liquor), I grabbed it with the intention of seeing how it stacked up. Not a bad vintage this year, McAuslan. Not bad at all! It’s a shame these are produced only once a year because I’m positive a year-round barley wine (or at least a seasonal that could be available for a few more months out of the year) would do very well for itself!